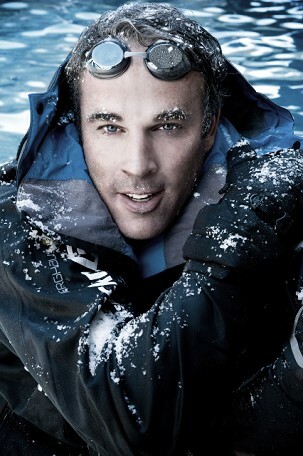 Pioneer swimmer and ocean advocate Lewis Pugh, has announced that he will be joining two Hurtigruten voyages in 2016 – a voyage along the Norwegian coast in May and a trip to Antarctica in December 2016. In 2013 the Briton was appointed the UN Patron of the Oceans. The World Economic Forum has named him a Young Global Leader for his "potential to contribute to shaping the future of the world through inspiring leadership" and in 2015 he was also chosen as National Geographic's "Adventurer of the Year". On 19 May 2016, Lewis will be setting off from Bergen on the MS Spitsbergen for the 12 day 'Classic Round Voyage'. During the trip he will give speeches to both guests and local communities about protecting our coastlines and oceans as well as leading beach clean ups and taking part in a number of Hurtigruten excursions and on-board activities. On his second voyage in December, Lewis will be joining the MS Midnatsol as she heads to Antarctica. During the trip he will be giving lectures about his work, as well as undertaking a series of pioneering swims off Antarctica and leading kayaking excursions. The 16 day 'Discover Patagonia and Antarctic' expedition starts on 6 December and explores the Chilean fjords and Cape Horn before reaching Antarctica. During the voyage passengers can participate in experiments in the on-board science lab, go hiking and meet some of the many the colonies of penguins. The trip costs from $7,955 AUD per person based on 2 people sharing including one night in a hotel in Santiago de Chile, return flights from there to Punta Arenas and the voyage in an inside cabin on full board basis. 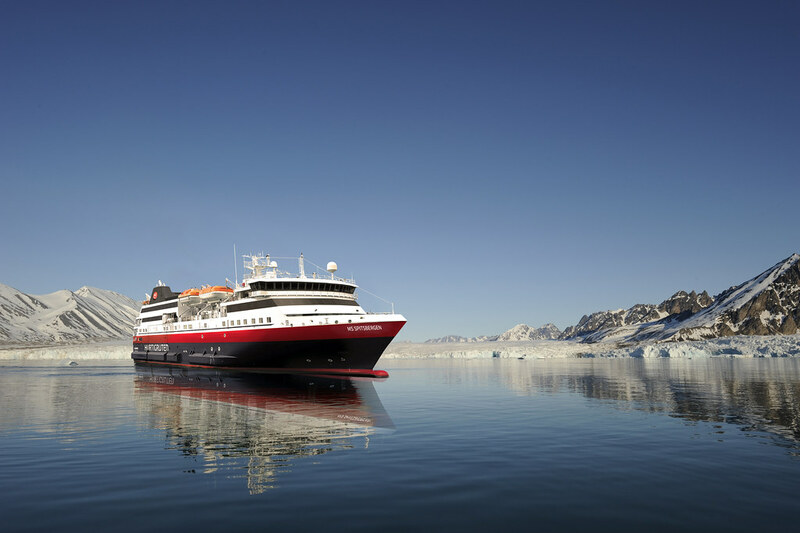 Hurtigruten aim to be world leading in sustainable explorer travel in the polar regions. The Hurtigruten Foundation seeks to enhance awareness and contribute to the protection of the vulnerable nature and unique culture of the destinations they travel to as well as raising funds to respectively exploit or reduce them through a number of initiatives worldwide. Lewis is a maritime lawyer who read International Law at Cambridge University, who in 2015 he became the Hurtigruten Foundation's first ambassador. He was the first person to complete a long-distance swim in every ocean of the world. He undertakes spectacular swims in the most vulnerable parts of our oceans to draw attention to their plight and to campaign for the creation of more marine protected areas.